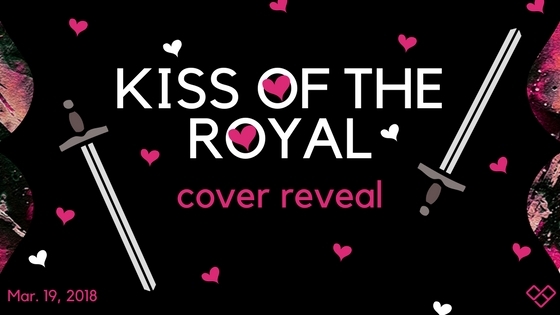 Hello fellow book lovers and welcome to the Cover Reveal for Kiss of the Royal by Lindsey Duga hosted by Entangled Teen. 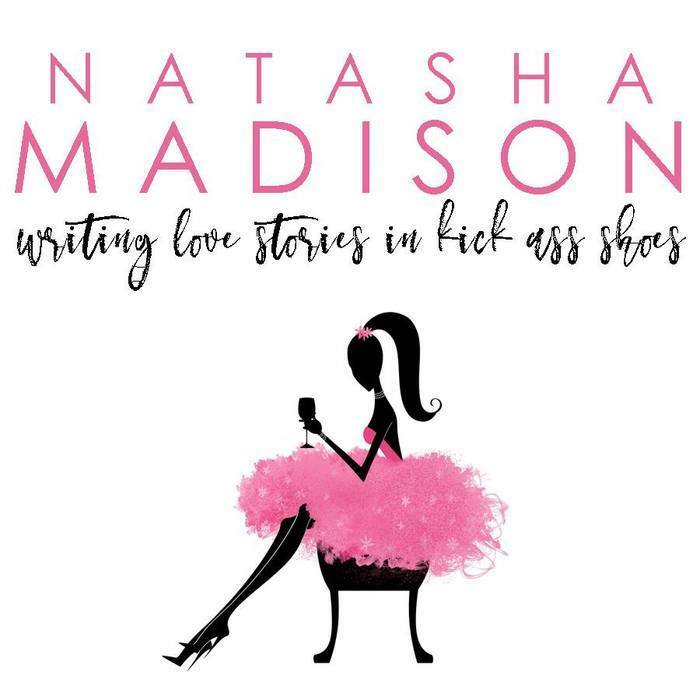 I am so in love with this cover! It’s absolutely gorgeous and the premises sounds AHHHHMAAAZZINGGG!!!! I can’t wait for this book to come out! 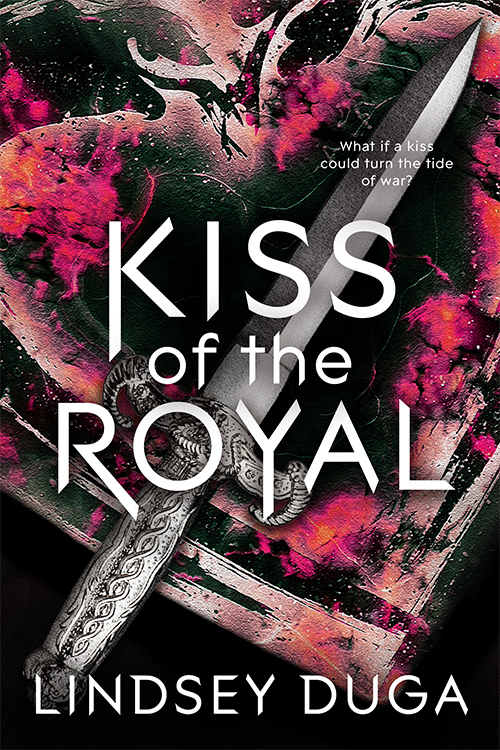 Don’t forget to let me know what you think of the cover for Kiss of the Royal by Lindsey Duga, which releases July 3, 2018! 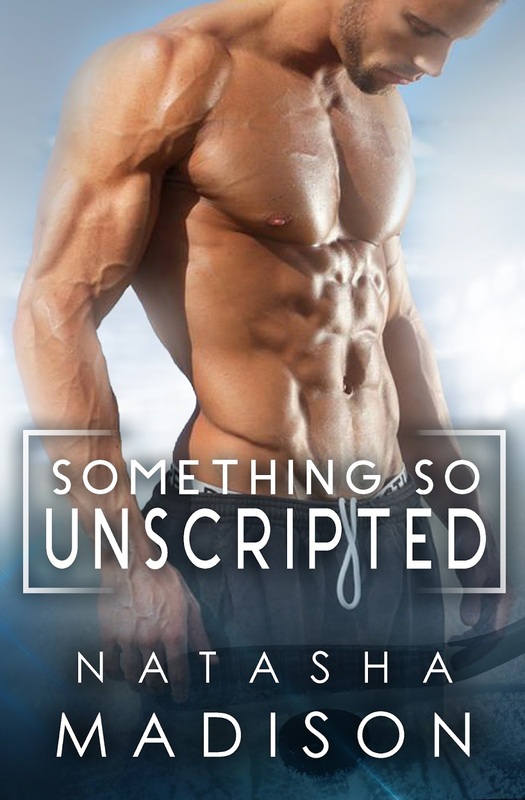 Now let’s take a look at the stunning cover! !